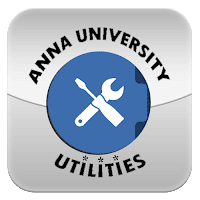 Anna University April - May Examination Paper Corrections is successfully completed. Result database updation is in Progress. Anna University April - May Examination RESULTS for 8th Semester will be Declared by Tonite.